National programs supporting open educational resources (OERs) are springing up. From a discussion on WikiEducator I learn of this Green Paper describing and making recommendations for OER initiatives in Brazil. Also, in Holland, the governmment has launched the Wikiwijs project (literally: Wiki Wise), which "is an open, internet-based platform, where teachers can find, download, (further) develop and share educational resources. The whole project is based on open source software, open content and open standards." Meanwhile the Washington State colleges board has passed a resolution saying "All digital software, educational resources and knowledge produced through competitive grants, offered through and/or managed by the SBCTC, will carry a Creative Commons Attribution License." Good quote from the Brazil paper: "Education policy and projects that combine infrastructure investment with a coherent 'network' approach to content are the most likely to have significant positive impact and realize the goals of the policy. 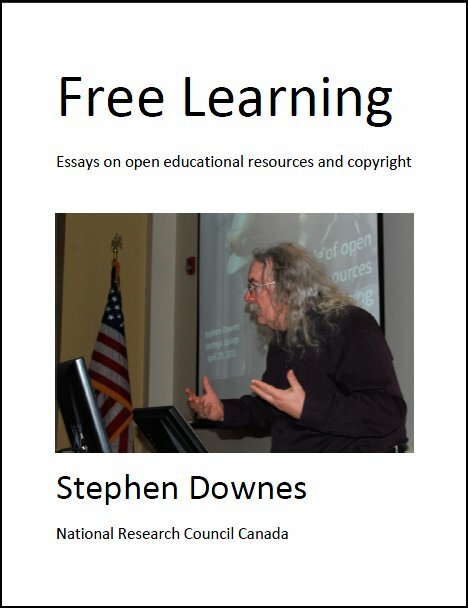 The ability of the Internet to create radical increases in innovation is not an accident – but it is also not guaranteed to happen simply through putting computers and courses onto the network. This 'generative' effect of networks comes from the combination of open technologies, software platforms that allow creative programming, the right to make creative and experimental re-use of content, and the widespread democratization of the skills and tools required to exercise all of those rights." Last Updated: Aug 26, 2018 6:10 p.m.